 As entities of the TRU Students’ Union, all officially recognized TRUSU Clubs are covered under the general liability insurance of the TRU Students’ Union. This means that you can have your club meetings and events and know that you have been covered in the case of unforeseen events. In addition, this means that clubs must comply with the insurance policies and procedures of the Students’ Union to ensure that they do not nullify their coverage. This includes standard regulations such as not serving alcohol and not hosting an event while intoxicated. If you have any questions about insurance coverage, please contact the Students’ Union by email.